The Terminator franchise just won’t stop, and the newest incarnation looks like it will return it to good terms with all the talent involved. Deadpool director Tim Miller is helming the latest movie of the Terminator franchise alongside producer James Cameron who has returned to the franchise for the first time since Terminator 2. 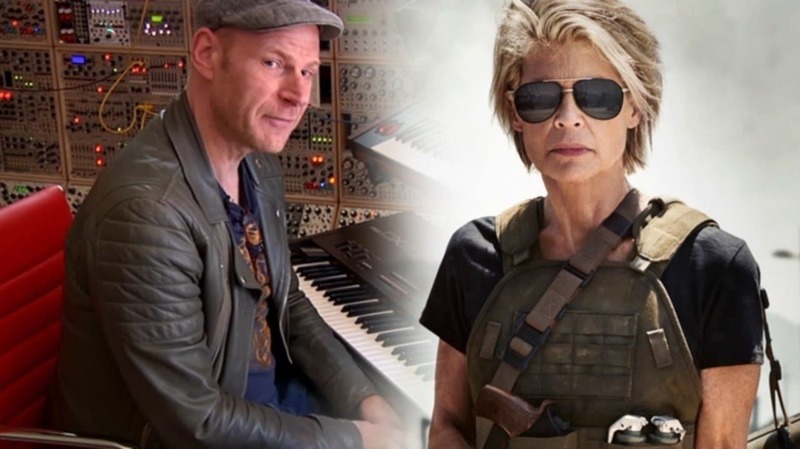 This duo seems really promising but now they have included composer Junkie XL (BvS: Dawn of Justice) to score Terminator: Dark Fate. This will see Miller and Junkie XL working together since Deadpool. XL’s actual name is Tom Holkenborg and he has created some really memorable soundscapes for Mad Max: Road Fury, Black Mass and most recently on James Cameron’s Alita: Battle Angel. He will now work on the Terminator franchise and we hope that his magic works here too. And if he can come up with something as good as his Wonder Woman theme, we are sure that it’ll be something we will remember for years. Terminator: Dark Fate: What happens next? Since the departure of James Cameron, there have been many reboots, involving Terminator 3: Rise of machines, and a more recent Genisys. In order to get the series back on track, Cameron will keep in account how far the technology has come. “That was just your classic ‘technology bad, smart computers bad’ kind of thing. Nowadays though — it’s got to be a much more nuanced perspective. So its ‘Smart computers bad… BUT…’ That’s the new motif,” Cameron told Collider. Arnold Schwarzenegger and Linda Hamilton will return for Terminator: Dark Fate, as they will go against a new terminator in Gabriel Luna. Mackenzie Davis and Natalia Reyes will also come as new characters, although we don’t know much about them yet. Terminator: Dark Fate will come on November 1, 2019.